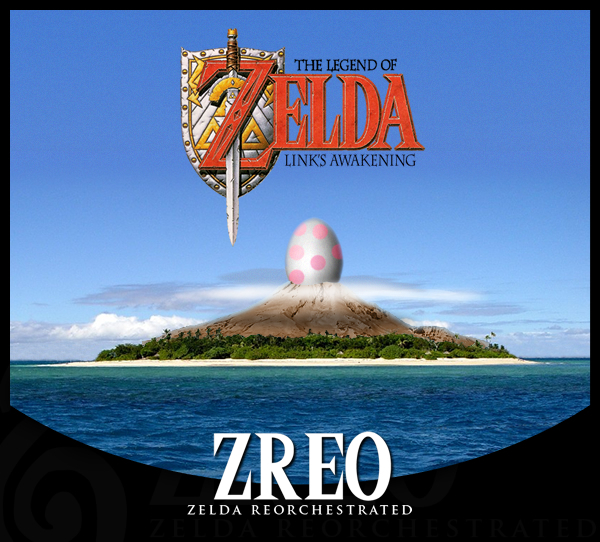 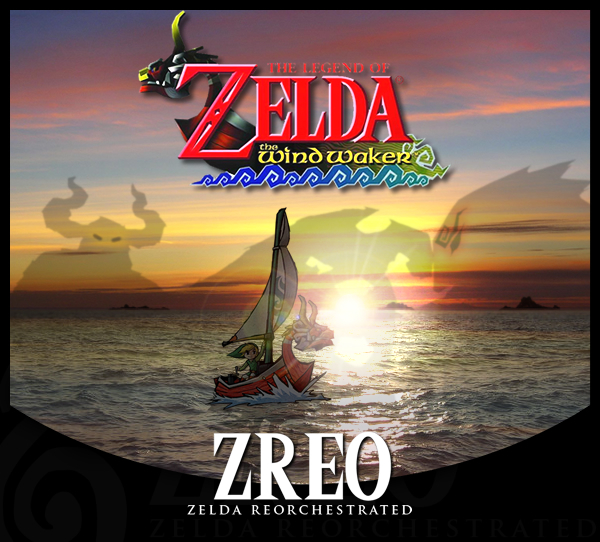 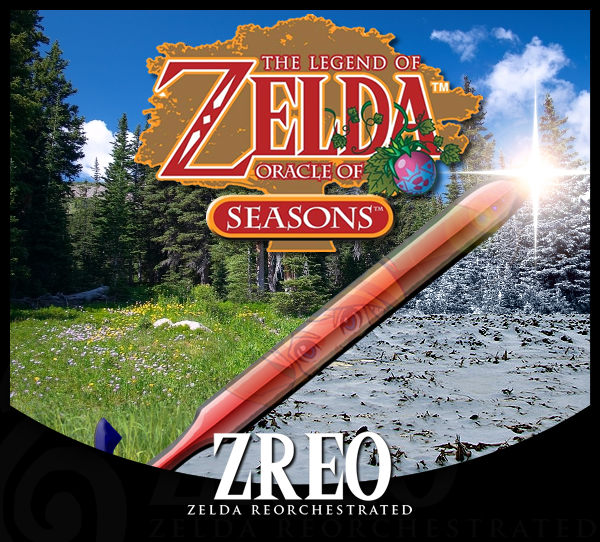 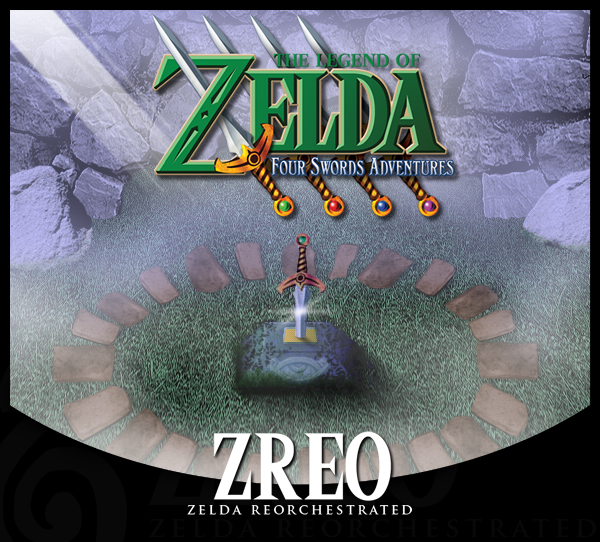 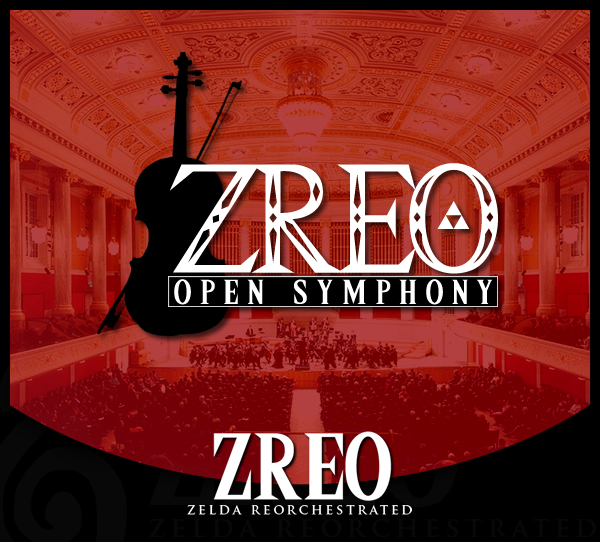 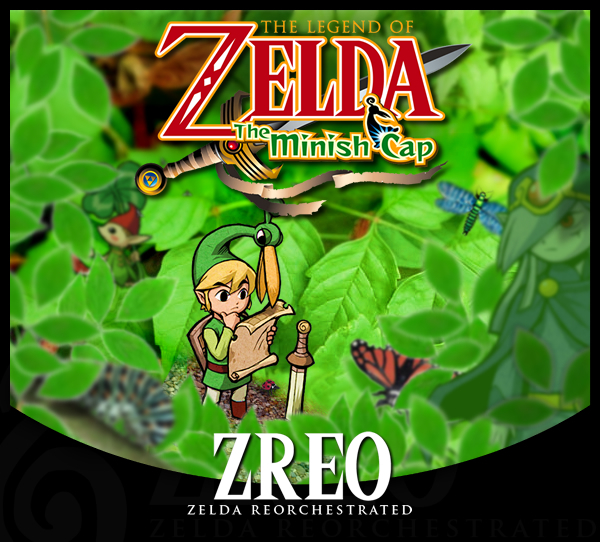 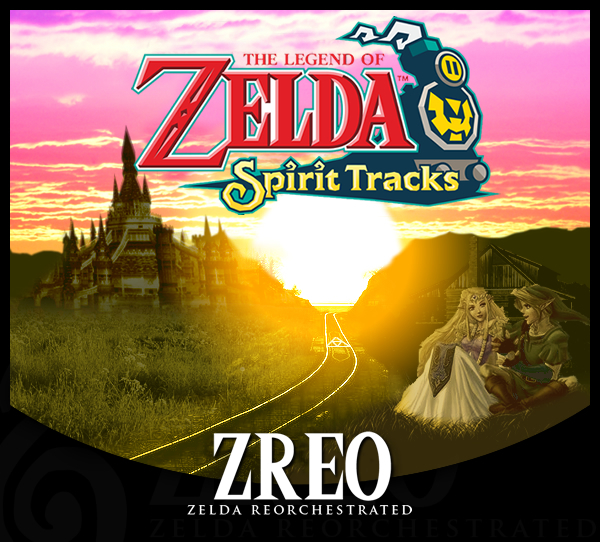 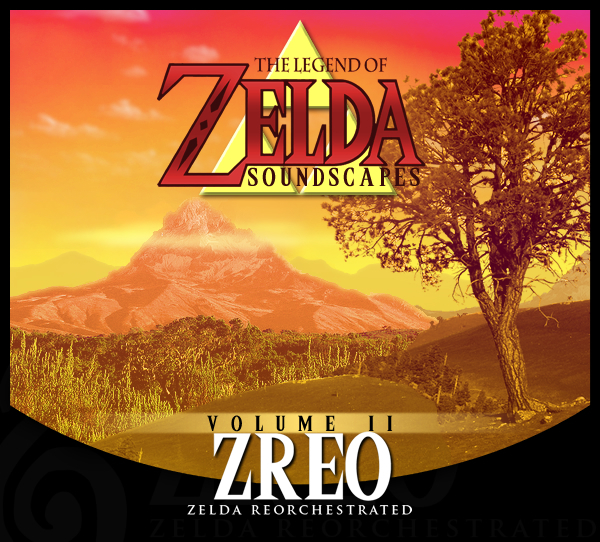 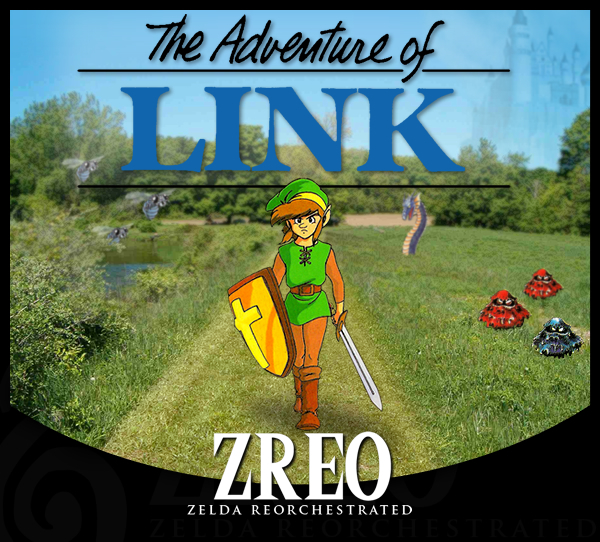 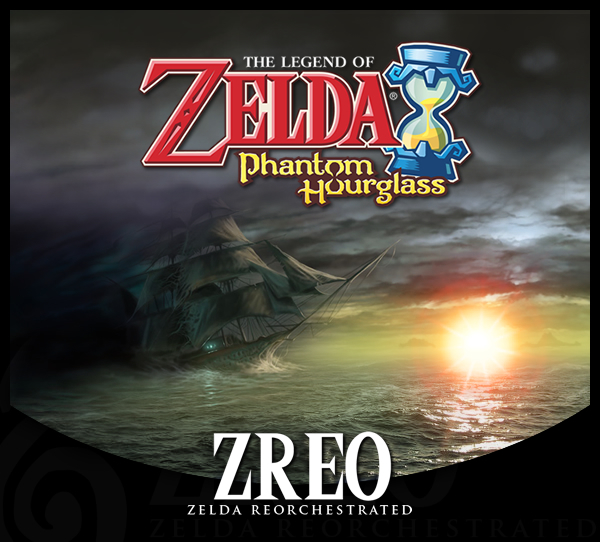 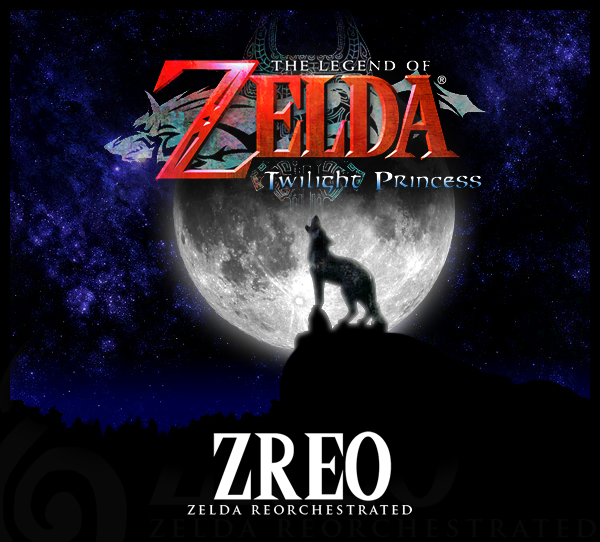 This website is a mirror for the wonderful Zelda Reorchestrated (ZREO) Project. 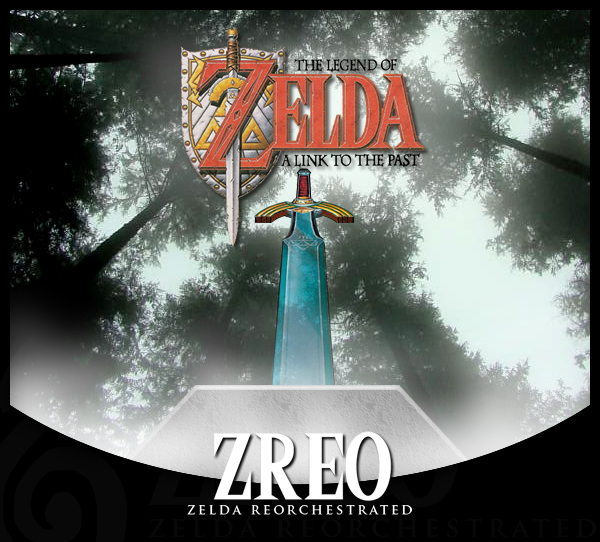 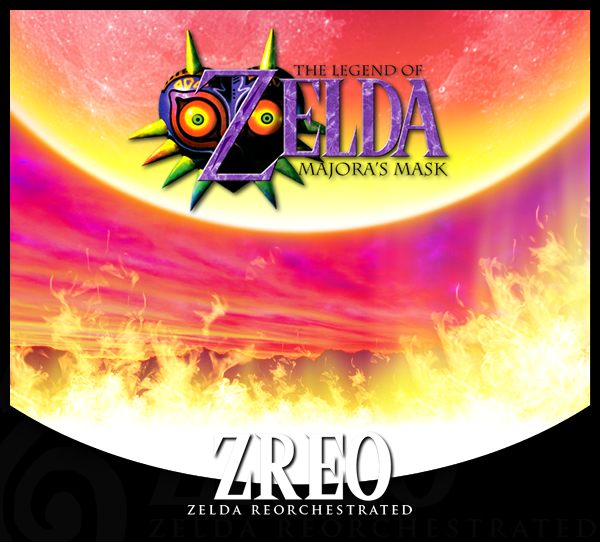 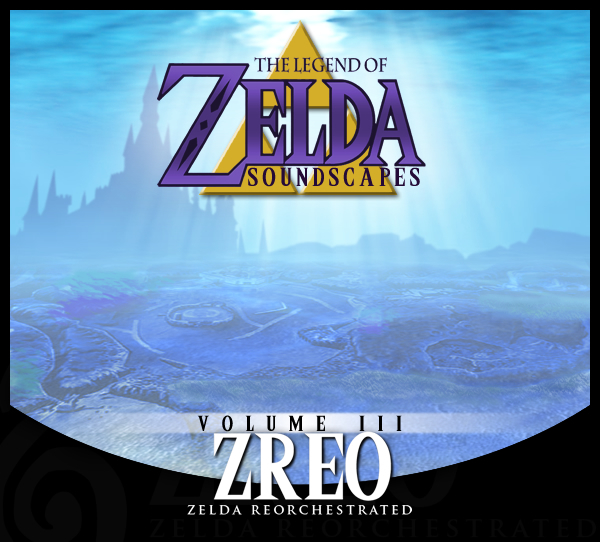 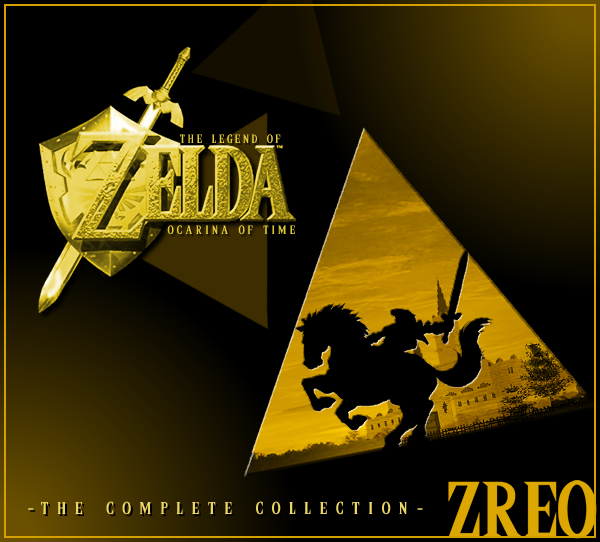 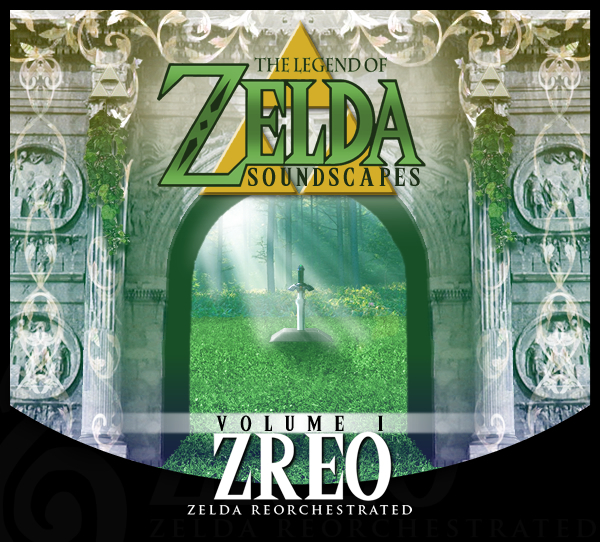 Artist and album artist are "Zelda Reorchestrated"
2012/03/29 - Updated cover art. 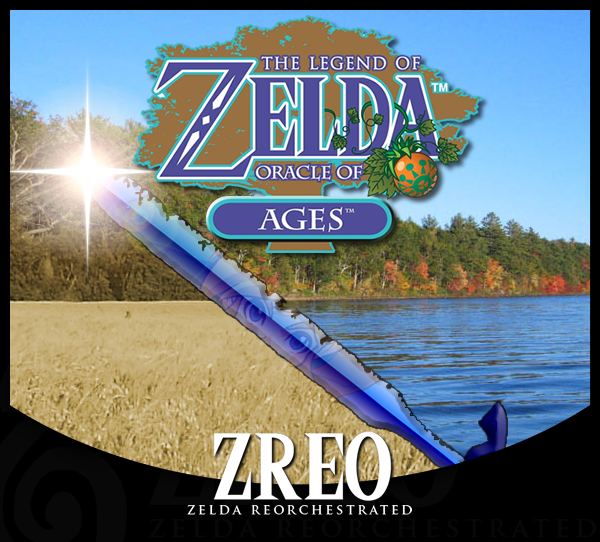 Olds ones still available in ZIPs (and by adding "[old]" to the filename). 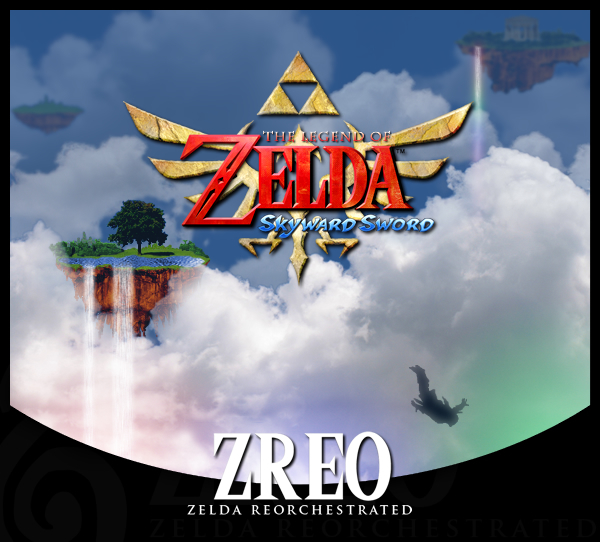 2012/03/29 - "Sky Temple" & "E3 2010 Demo" from Skyward Sword. 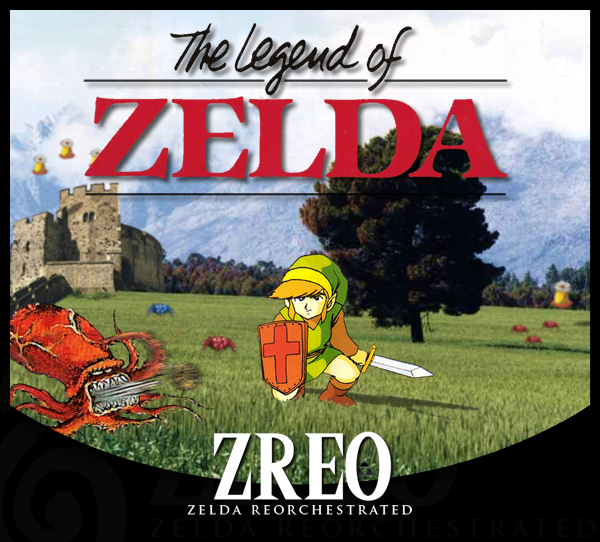 Apologies for the delay in mirroring these.